The official UK website of Paul Smith is offering up to 50% off! 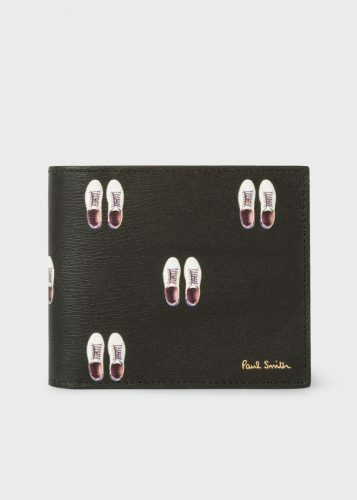 Shop wallets for as low as £55, T-Shirts and shoes for even less! 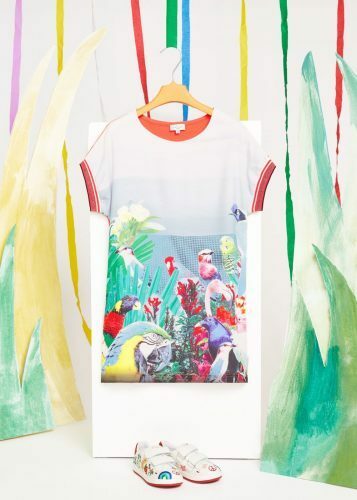 Every Paul Smith item in Hong Kong retails for at least a thousand HK dollars! 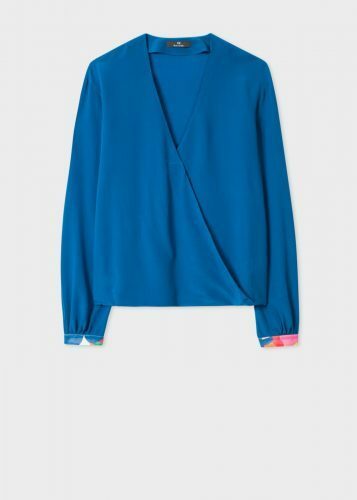 Perfect time to make some good bargains at Paul Smith UK! Treat yourself to a new wallet! It will also make the perfect gift to your friends! 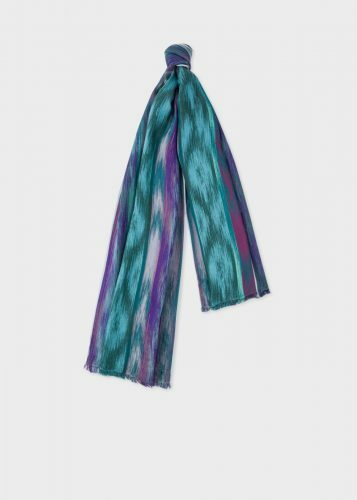 Or maybe a nice scarf? And ship it to our UK warehouse!